The impossible is often possible. 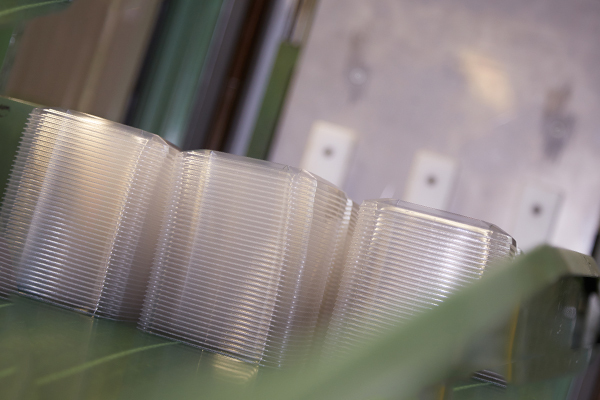 It’s all about thinking in terms of the big picture, solutions and potential instead of constraints – and at Pack Plast we are ready to put in the same level of effort as you. 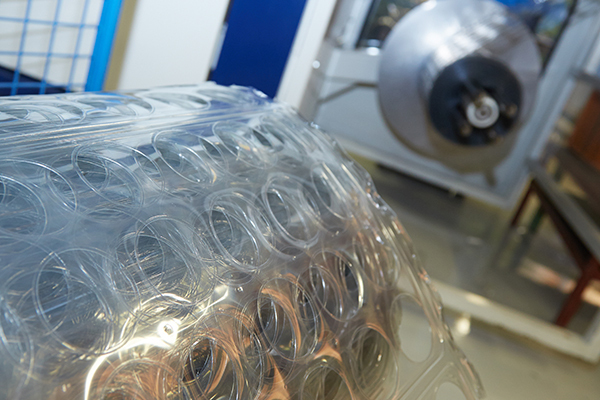 If you need to develop packaging, change an existing product or are simply interested in knowing more about Pack Plast and our product development skills, please contact us. 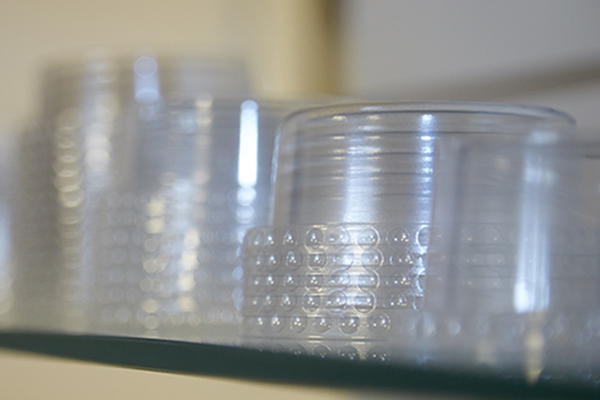 Transparent plastic packaging can seem small and anonymous in isolation – e.g. a dip carton or liver paste lid – but they are our classics and familiar to most people. Product development often concerns keeping one step ahead of market development. We come in as early as the idea phase by creating new designs and improving functionality. We meet the highest standards within food production. Frequent quality control, plus skilled employees are the guarantee for a high quality, uniform product. We develop in close consultation with the customers, preferably at the level of optimising and improving the overall solution. This approach has paved the way for strong cases. Innovation and product development in two-way partnerships. 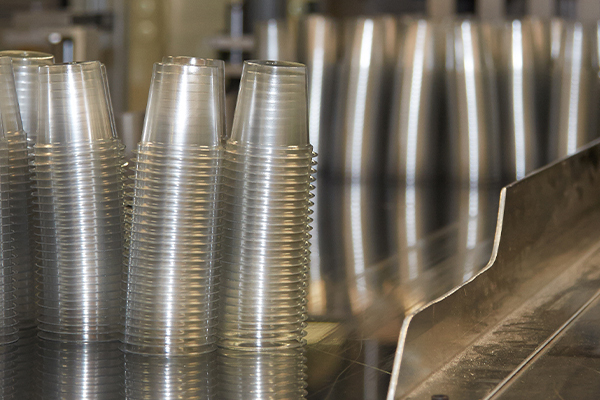 Pack Plast develops and produces thermoformed plastic packaging for leading food and beverage enterprises throughout Scandinavia and Northern Europe.